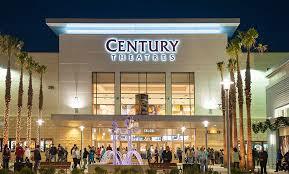 OXNARD, Calif. (Feb. 16, 2015) — Century RiverPark 16 movie theaters at The Collection at RiverPark will host “Oscars Movie Week” starting today and running throughFeb. 22, the date of the Academy Awards. 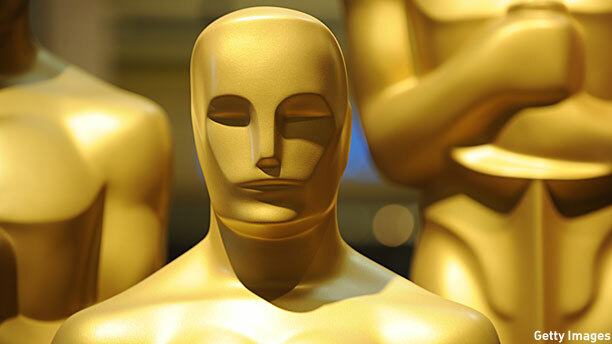 All eight “Best Picture” nominees will be featured two or three times with performances staggered throughout the week. Tickets can be purchased for individual showings or in a bundle to see them all for $40. Ballot sheets will be available for movie goers to keep track of the winners and predict your own. The theatre also will screen Oscar-Nominated short films in blocks on Feb. 20 and 21 (2 p.m. and 7 p.m.) and Feb. 22 (2 p.m.) Each set will have approximately two hours of live-action shorts, a 10-minute intermission and then about 90 minutes of animated shorts. Cost is $10. Pick the winner of the Best Picture category and win 2 free Cinemark movie passes which are good at the Century Riverpark 16 at The Collection. The winner will be selected from a random drawing from the entries that correctly picked the winner of the Best Picture category.